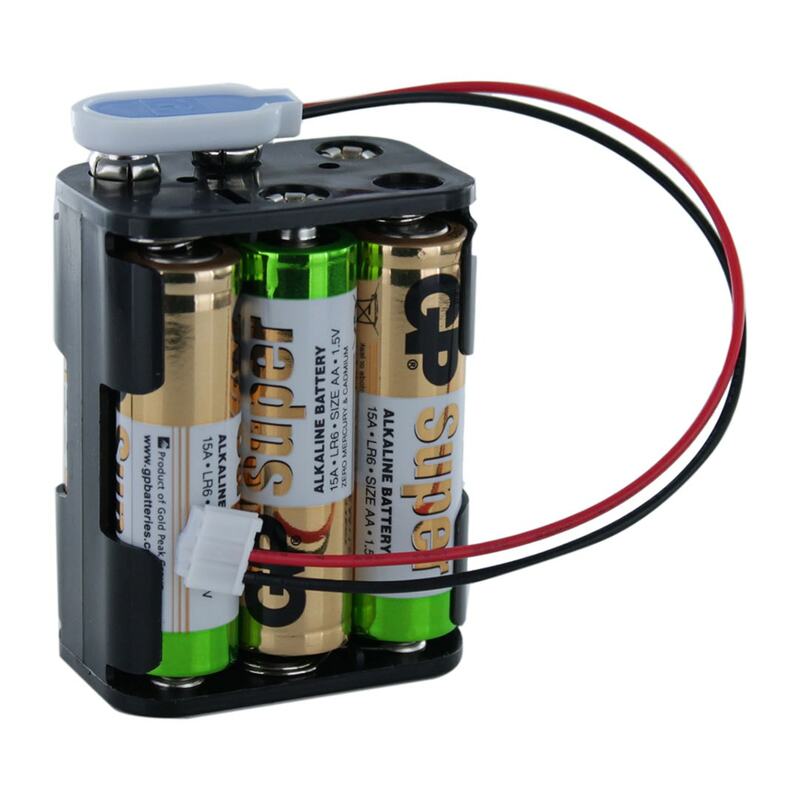 We have been asked on numerous occasions to make an alkaline version of the very popular gas fire ignition battery pack (2LSH20) using everyday AA alkaline batteries. 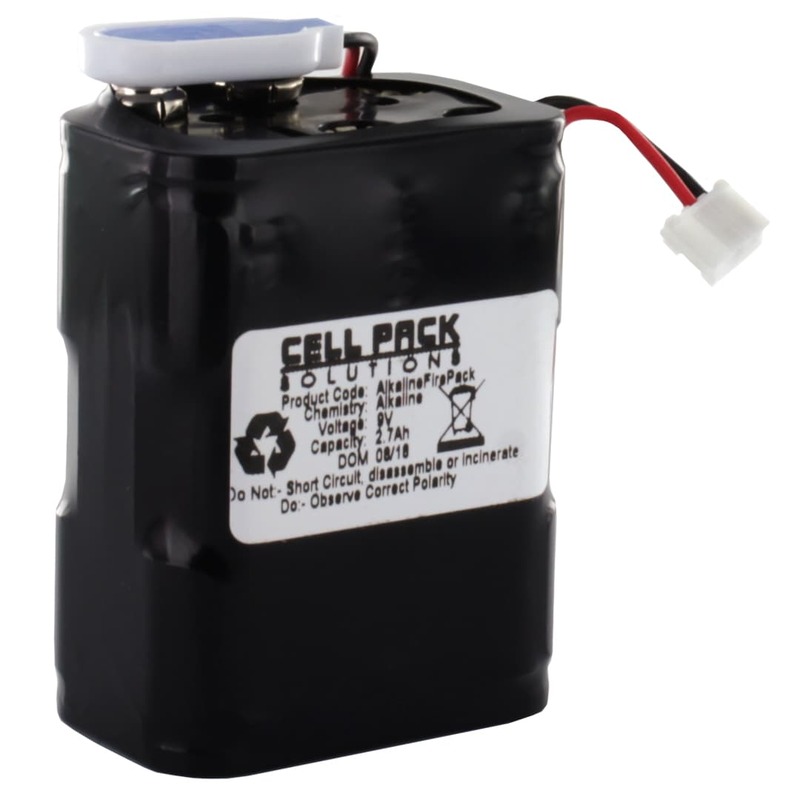 This Cell Pack Solutions Alkaline Fire Pack uses 6 x AA batteries (included) which are replaceable. Please note that extreme care should be taken when changing batteries and please ensure you replace any protective heat guards. If you are not sure what you are doing, please seek professional advice. Very pleased with how easy the process was and quick delivery. Thank you. We purchased this for our Flambeau 335 Basket Fire as an alternative to the more expensive original battery but didn’t work with our fire. The problem seemed to be that it didn’t give a powerful enough charge to the spark igniter resulting in a weak spark. The igniter sparked but wasn’t sufficient to light the gas. We tried adjusting the spark gap but to no avail. We were able to return this and would have bought the more expensive original version from Cell Pack Solutions if it had been available but, as it wasn’t, we had to go elsewhere. The unit is well made but we’ve had to mark it down because it doesn’t appear to be a fully compatible replacement for the 2LSH20. The replacement original 2LSH20 worked first time when fitted so we knew for sure that it had been the battery and wasn’t a problem with the fire. Bought the battery as I was advised that a SAFT battery would entail a wait. The battery is for my Nu Flame decorative fire which is not used much. Connected the battery up and my dead fire started on demand straight away. Great! I was thinking that the fire had packed up as there was no response at all from the year old SAFT battery. 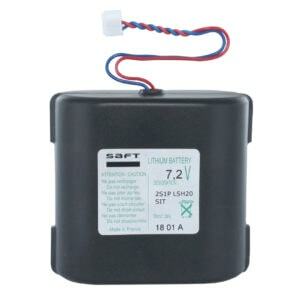 I was slightly concerned that this battery did not match the amp hours of the SAFT battery but as I do not use the fire much I am no longer worried, I can get 3 of these for the price of a SAFT. To increase the battery life I intend to disconnect it when the fire will not be in use, ie summer. 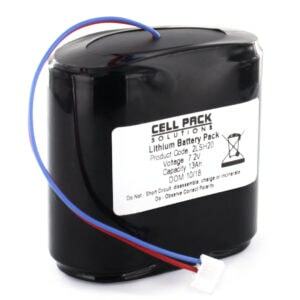 The Battery Pack was delivered promptly albeit not the next day (plus 1 for assembly) that we paid for. It works fine in our gas fire, but the picture on the website gives the impression that this pack can be re-filled when the batteries run out, but it comes as a sealed unit, so this option is not available.